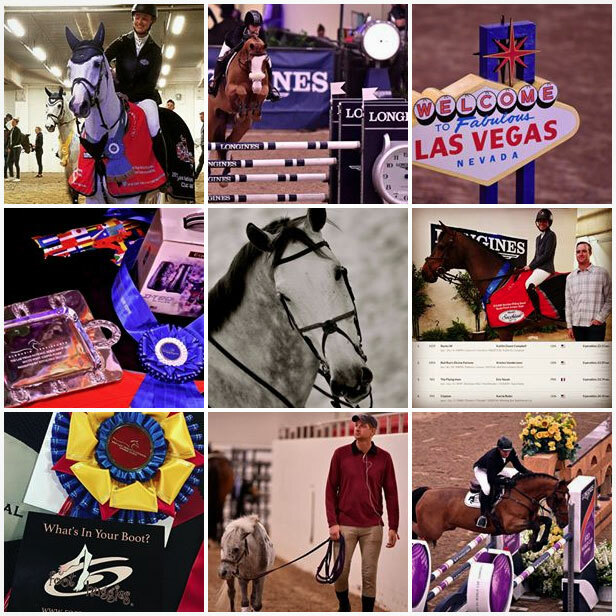 Las Vegas, NV – An exciting finale to the 2017 show season, The Las Vegas National CSI4*-W was spectacular from beginning to end. 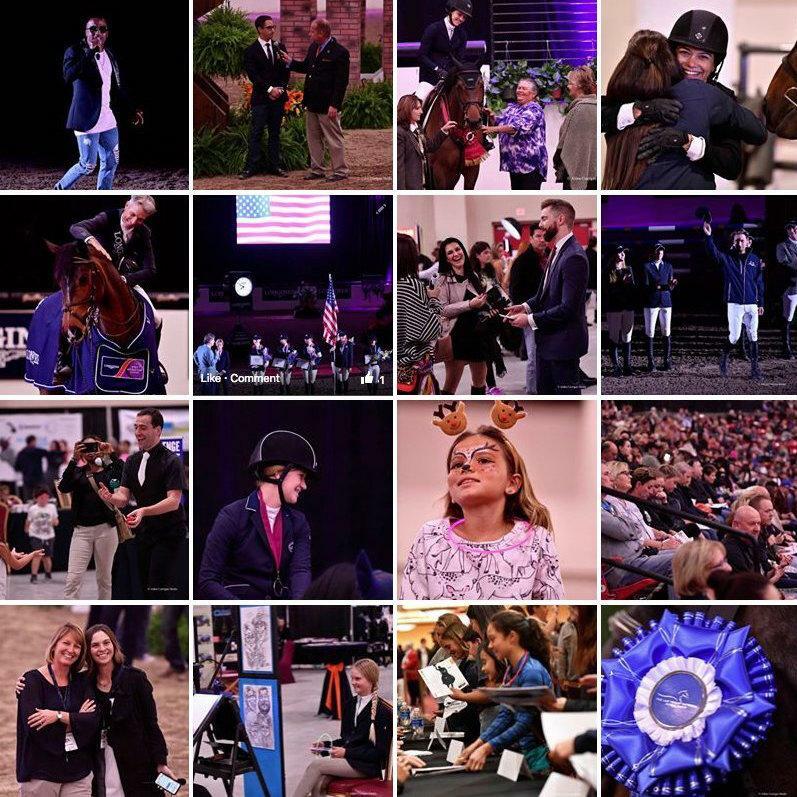 Show jumpers extraordinaire came to compete, vying for specials awards, prize money and Longines FEI World Cup™ points, in a venue that is truly one-of-a-kind. Riding Tipsy du Terral, Ben Maher earned the win in the first FEI class of the week, the $35,000 Blenheim Welcome Jumper Classic, presented by Master Surfaces, setting the stage for some superb action in the South Point Arena. 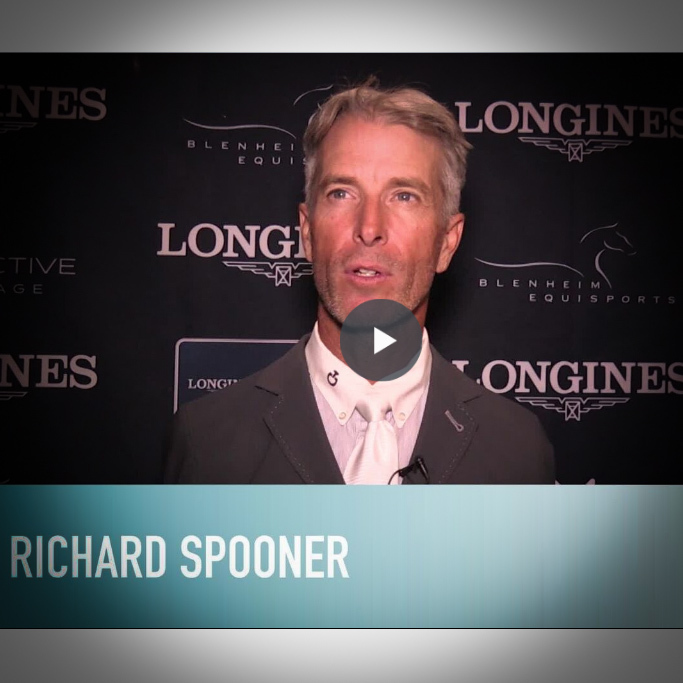 Richard Spooner walked away with a smile and close to six figures in earnings, as he garnered three wins on three different mounts, including Saturday evening’s coveted $100,000 Longines FEI World Cup™ Jumping Las Vegas, presented by Interactive Mortgage on his mount Chatinus, co-owned by Spooner and Tracy Katayama Esse. He won Saturday afternoon’s $50,000 FEI 1.50m Las Vegas Winning Round Classic, presented by Park Place Foundation, aboard Arthos R, owned by CNS Logistics, Inc., and riding Rancho Corazon’s Quirado RC, Spooner also won the $51,800 Markel Insurance 1.40m Grand Prix Series Final on Wednesday evening. 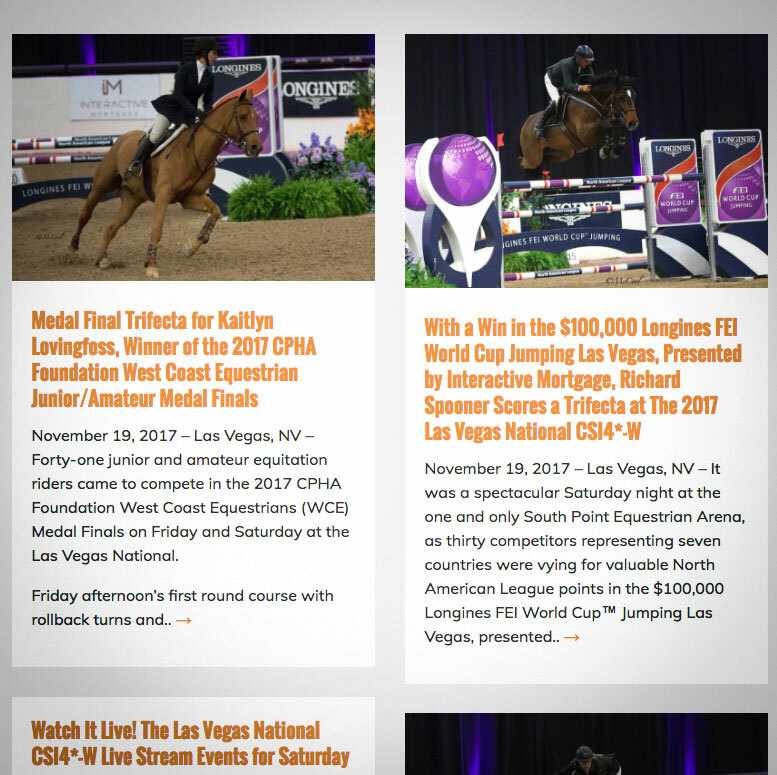 Although Spooner is known as the ‘Master of Faster’, Kristen Vanderveen, in her first Las Vegas National appearance, showed her speedy style, winning two FEI classes aboard two of her Bull Run Jumpers, Faustino de Tili and Divine Fortune. She picked up victories in Thursday’s $50,000 Las Vegas Welcome Speed Classic, presented by Walter Oil & Gas, and Friday’s $40,000 Las Vegas National Speed Stake, presented by EquiThrive. Kaitlyn Campbell with her win in the FEI South Point Jumper Stake, presented by Secchiari; Chandler Meadows, who won the $25,000 Interactive Mortgage U25 Series Final; Jamie Taylor winning the USHJA National Hunter Derby, presented by T.H.I.S. ; and Kaitlyn Lovingfoss earning her third medal final win of the season, with a victory in the 2017 CPHA Foundation West Coast Equestrians (WCE) Medal Finals. Click the images below to view news, videos, photos worth thousands of words, and more. We wish everyone a wonderful holiday season and we look forward to seeing you in the new year. Check out our new 2018 show schedule – it offers something for everyone!